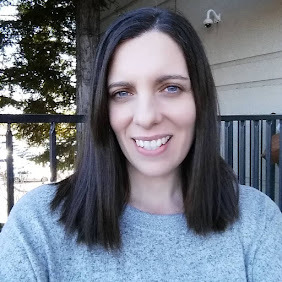 With the new year just a couple of days away, I wanted to share with you my five favorite soups that I cooked this year. Soup is such a delicious and comforting meal, and perfect for those chilly nights that winter brings. 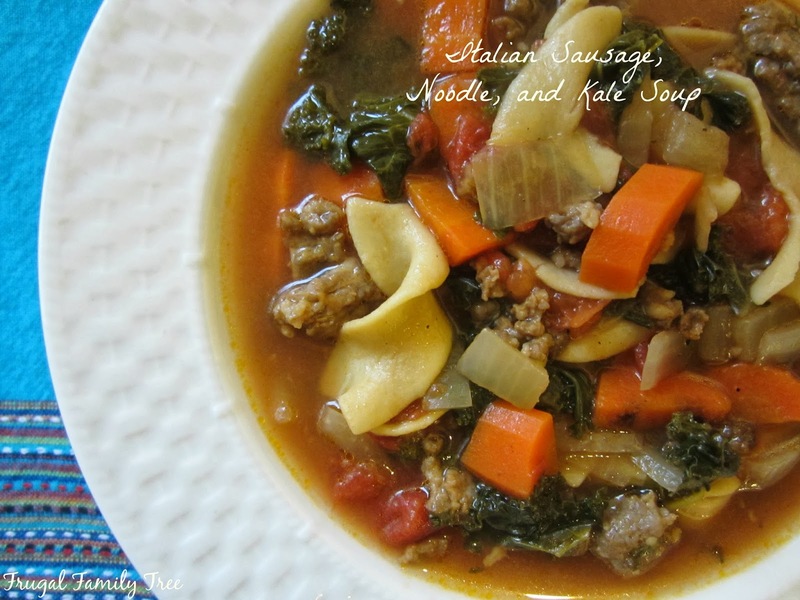 I hope you enjoy my soup round-up, which starts with Italian Sausage, Noodle, and Kale Soup. This soup is extra hearty, and even people who say they don't like kale, end up loving this soup. And the Italian sausage in it, brings a great flavor to it. For me, Butternut Squash Soup is earthy and delicious. 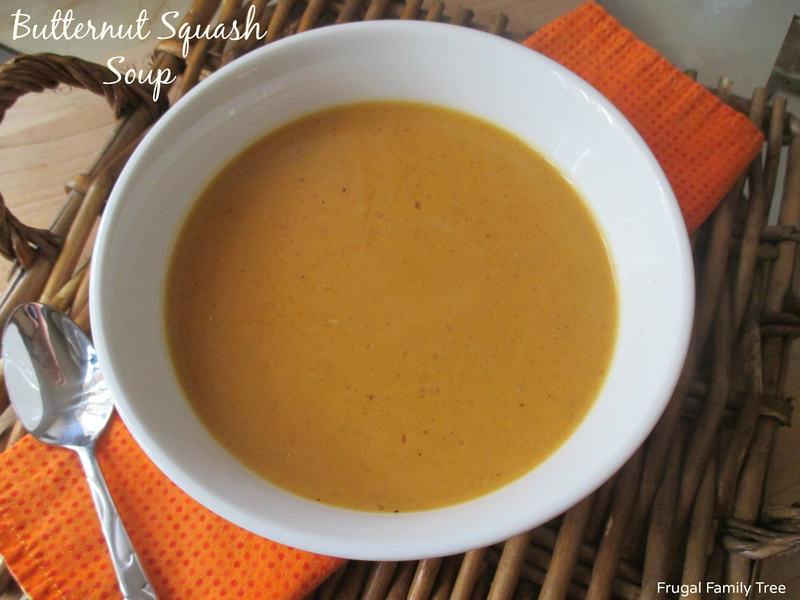 I roast a couple of squashes in the oven to make a double batch of this soup, and freeze half of it. It's so great to come home on a cold day and know you can pull a batch out of the freezer and have it for a yummy meal. I'm such a big cheese lover, and it's so packed with cheesy goodness, that this soup is one I make over and over again. 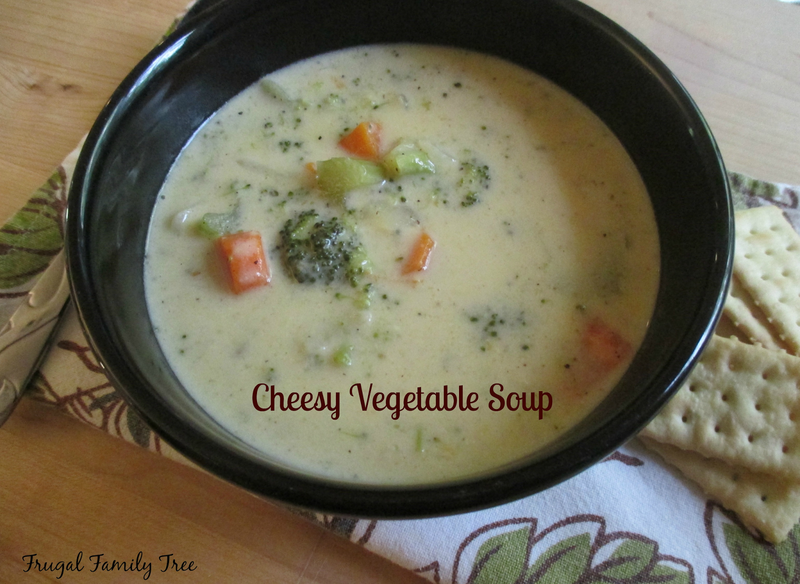 Cheesy Vegetable Soup lets you be very flexible about using the veggies you have on hand. I usually always have most of the ingredients on hand, and this soup is very quick and easy to put together. Your slow-cooker can be your best friend when it comes to making soup. It's so easy to toss ingredients into it and let them simmer away all day. 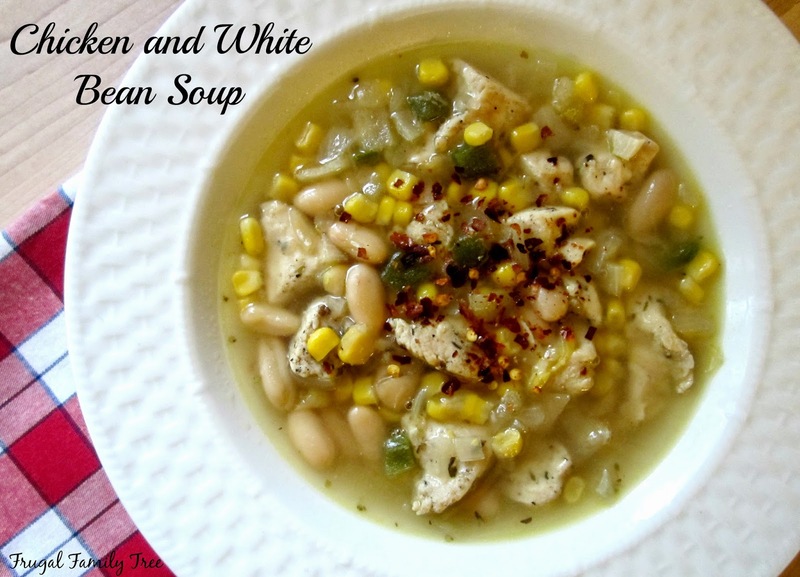 This Chicken and White Bean Soup is packed with flavor, and my whole family adores it, especially the kids. I think every cook should have a really great vegetable soup recipe. 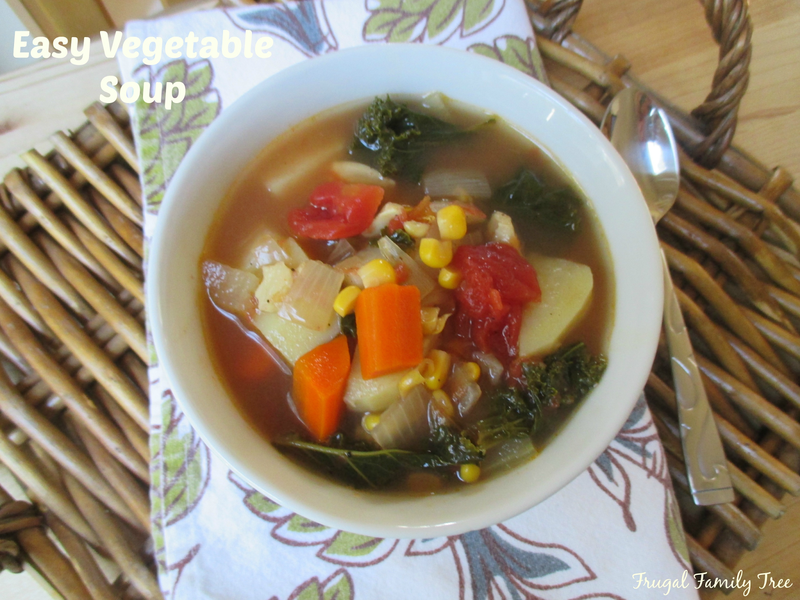 This Easy Vegetable Soup is mine, one that I make year-round. It adapts well to veggies you have on hand, and the flavor really is deep and delicious. I love pairing this with a hearty bread, and it makes a delicious and comforting meal.